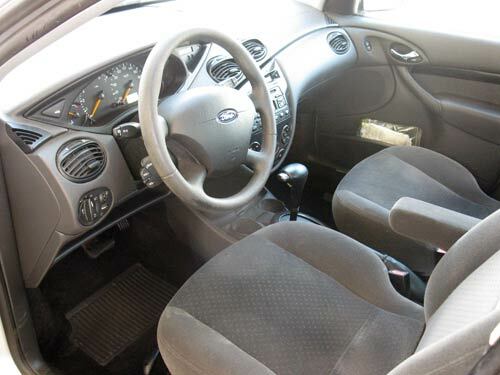 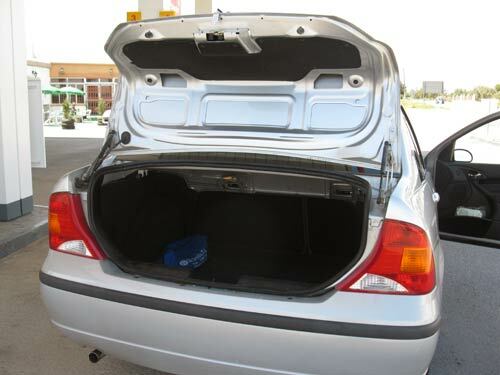 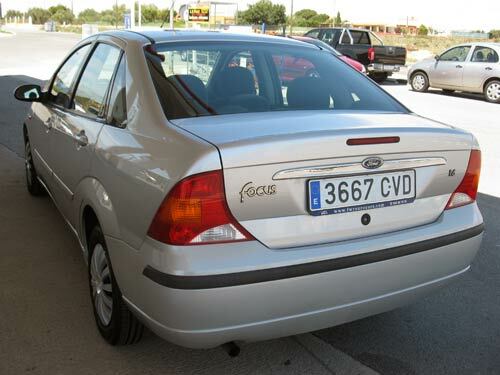 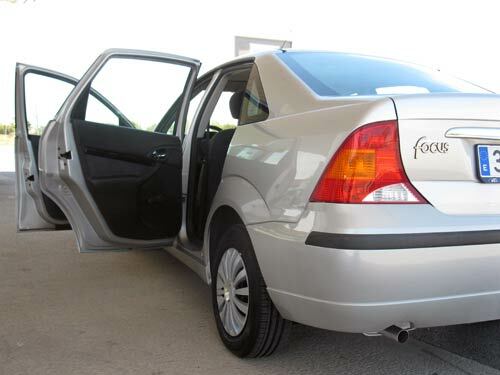 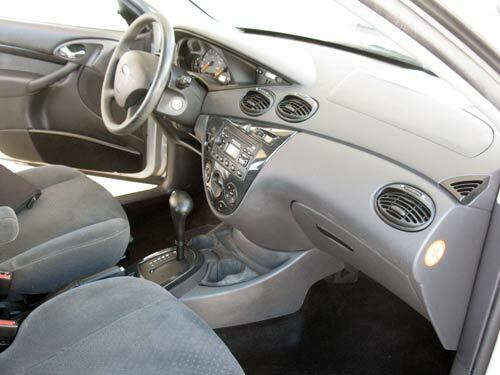 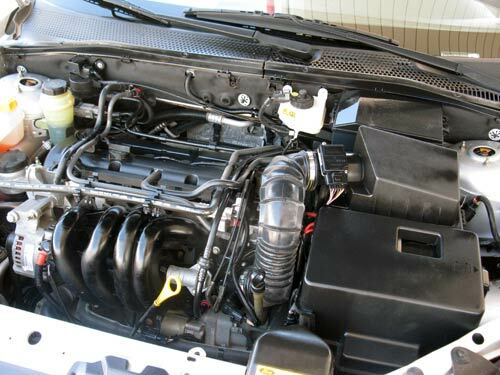 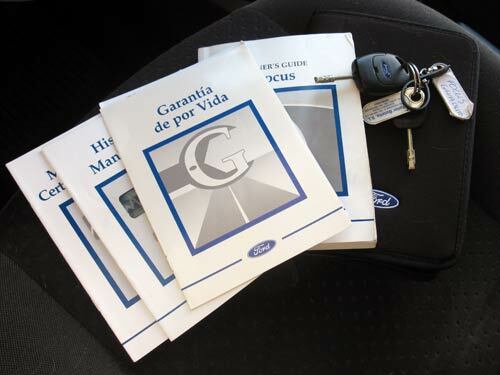 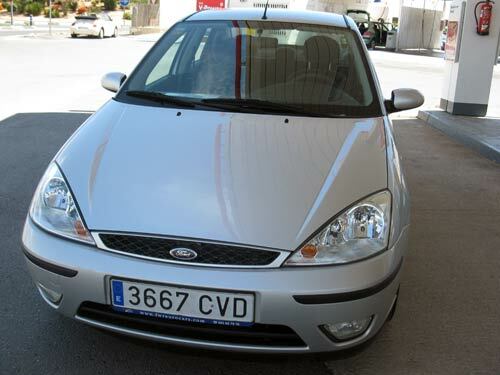 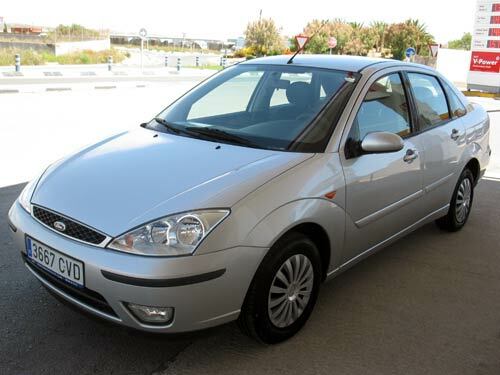 Ford Focus - Used car costa blanca spain - Second hand cars available Costa Blanca and beyond! 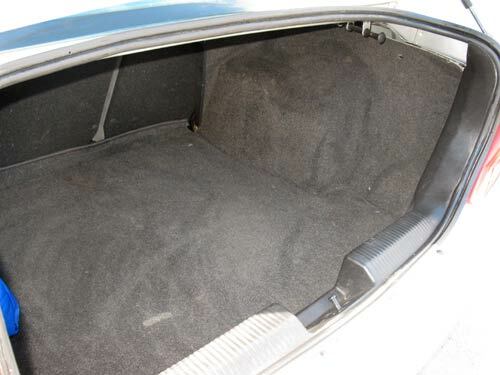 This sleek automatic saloon car comes with all the Ghia trimmings. 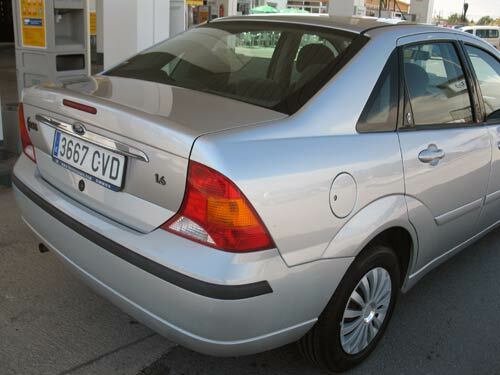 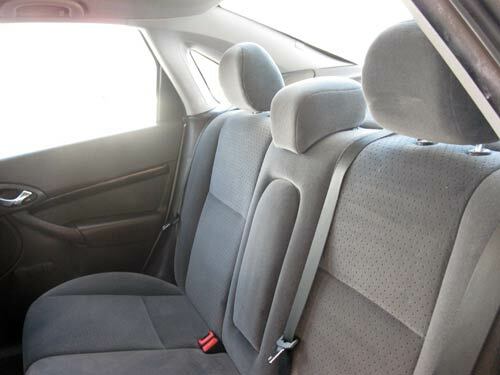 An incredibly low price for such a quality vehicle, and very reasonable kilometers.